Your foundation has problems. We have solutions. North Texas seasonal cycles of wet and dry cause swelling and shrinking of our clay soils, wreaking havoc on foundations. Our solution: Deep-drilled concrete piers and steel pilings. 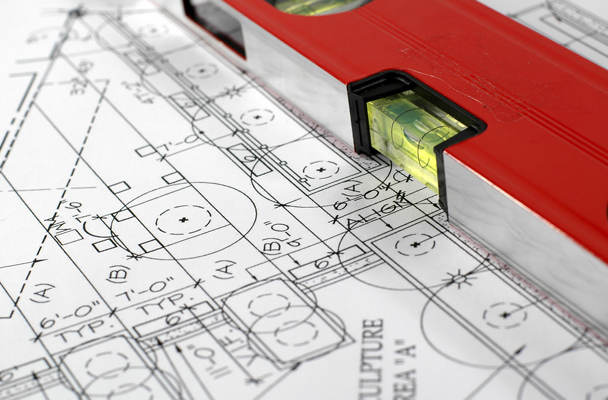 Certified will select the optimal repair system for your foundation. Excessive water under your foundation from poor drainage or pluming leaks can cause major damage. Our solution: Test plumbing system for leaks, and install a drainage system to control rainwater. Trees and shrubs near the foundation absorb moisture from under the house, causing the foundation to settle. Our solution: Install root barriers near large trees, and recommend landscape pruning. Exterior Cracks in concrete or mortar. Stairstep mortar cracks or separations of brick from windows and doors. Reflects foundation settling. Interior cracks in drywall, tile, or concrete. Cracks above doors and windows are a common indicator of foundation problems. Cracks also may be visible in tile floors. Sloping floors and sticking doors. Foundation settling causes sloping floors, gaps between doors and frames, and sticking doors. Certified offers free foundation inspections. Certified uses precise electronic meausuring tools to create a repair proposal. On acceptance of proposal, Certified will get the required engineer's report. Using engineer's reports, Certified will open a city permit. 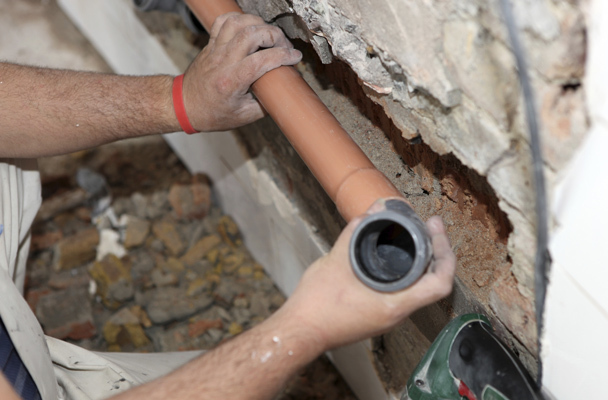 We'll install the agreed upon peirs, drains, and root barriers required to level your foundation. Certified will cleanup and remove all debris generated by repair work. Certified will close the city permit, and provide you with copies of the engineer's report. We recommend a 3-6 month period to allow your home to relax before cosmetic repairs. Certified provides a limited lifetime warranty on our support systems. We're in business to repair homes—not sell piers. We offer complete, lasting foundation solutions—never quick fixes. From inspection to completed repair, we're not satisfied until you're satisfied. We don't nickel-and-dime our clients. After a free inspection to determine your home's needs, we'll provide a detailed proposal for work and answer any questions about the process. We stand behind our work with a warranty good for the life of the home, able to be transferred to a new owner if the property is sold. 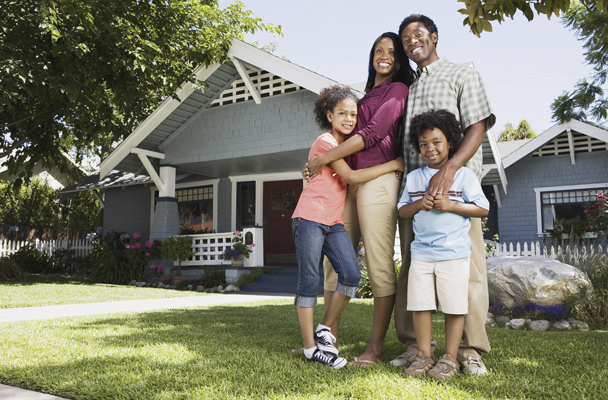 We understand that as a homeowner, you're in it for the long haul. So are we. We have more than 25 years of expertise, which allows us to deliver cost-effective repair and preventative services. We know DFW foundations.